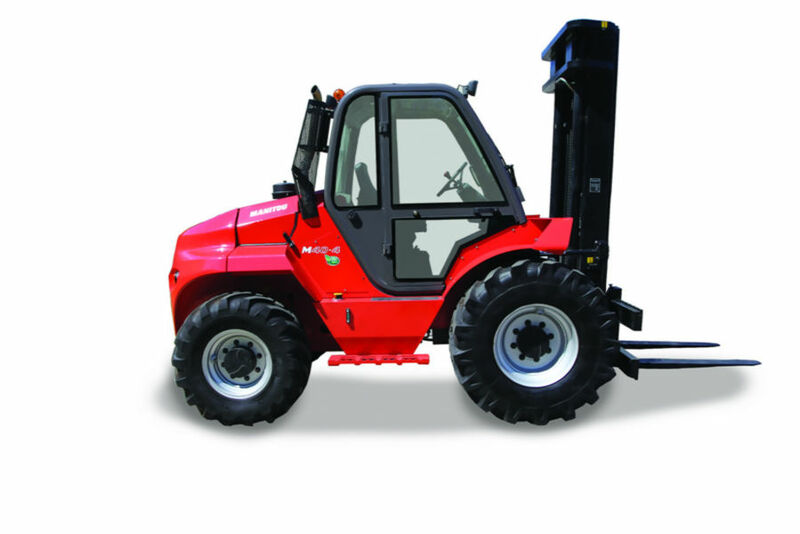 The M40-4 is an all-terrain 4-wheel drive forklift truck. Generous ground clearance and optimized dimensions provide excellent maneuverability and stability regardless of the terrain, even when handling longer loads. Performance in any given situation is enhanced by the wide range of tires available, and it comes equipped with a 75 hp engine and a 4 tonne lifting capacity. Opening up the bonnet reveals full access to mechanical components for simplified maintenance. The masts, the end result of our expertise put into practice, have been designed to ensure robustness even under the most extreme conditions of use.